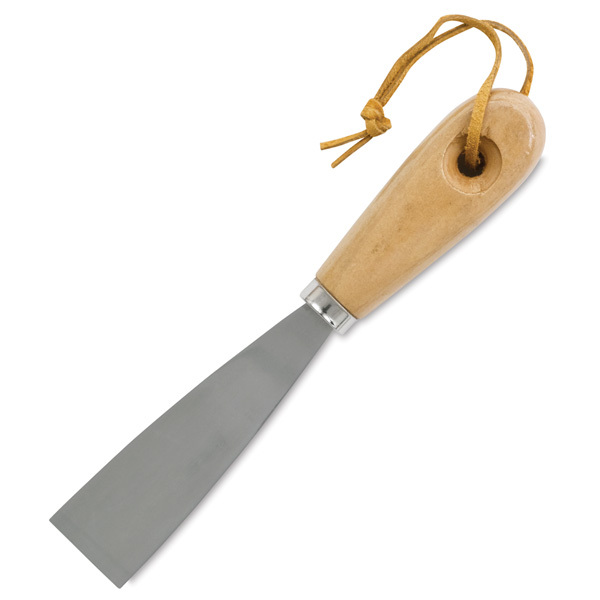 The Artist Work Knife by Art Alternatives is an all-around tool for scraping, mixing, spreading, or applying just about anything. It can be used with clay or pottery, in printmaking, and for impasto application of heavy-body color. It’s also an excellent cleanup tool.